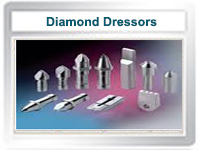 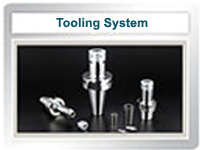 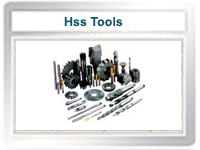 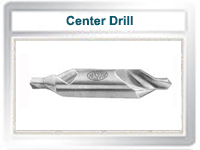 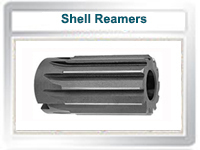 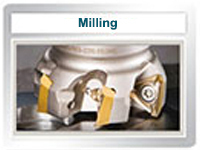 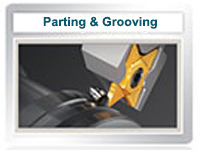 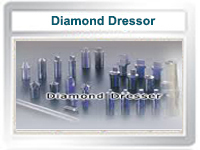 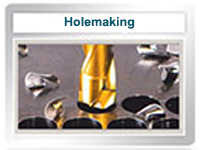 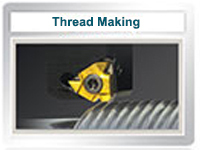 We have earned laurels as one of the most preferred Nachi Precision tools suppliers in Delhi. 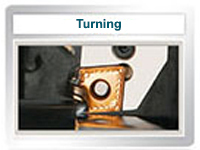 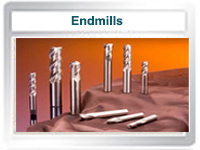 Nachi Precision is world renowned for its metal cutting best in class bandsaw blades. 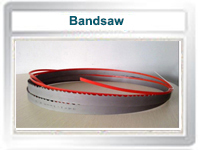 Nachi bandsaw blades are widely used for cutting alloy steels, tubes, pipes, angles, channels and solid metals. 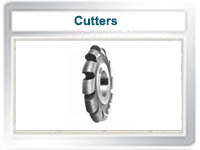 Ashish Udyog offers the entire range of Nachi Precision bandsaw blades including Sword standard, Sword MD, Tornado Sword H, Tornado Sword CNC P and Tornado G FAX blades that compressively cover cutting of virtually all types of metals ranging from soft metals like aluminum to hard die steels while delivering superb surface finish to the cut surfaces requiring minimum further machining and polishing. 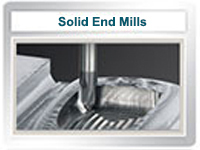 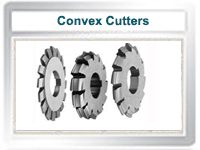 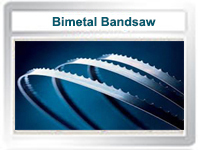 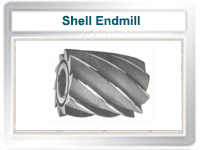 We offer bandsaw blades in various teeth and gullet sizes for use on simple to CNC machines. 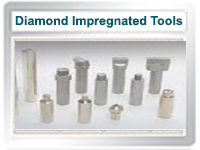 Use the enquiry form below for the best quote on Nachi Precision products.